It’s certainly true that there’s never any shortage of expensive cognacs to purchase if you have the will and the means. 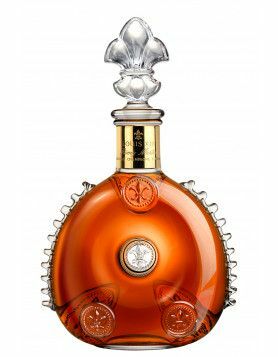 However, the latest bottle of eaux-de-vie that’s on offer at the Financial District Wine & Liquor Store in New York will probably stretch most peoples’ budgets. 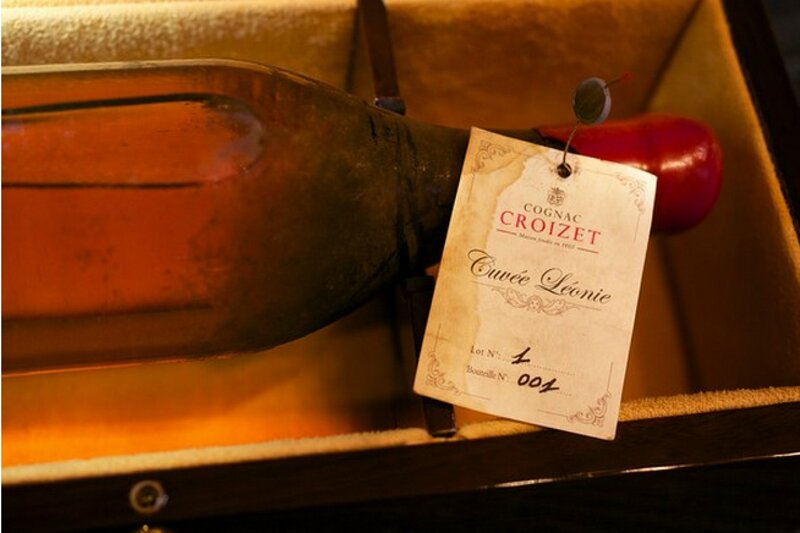 The price tag for the bottle of 1858 Croizet Cuvee Leonie Cognac is a cool $157,000 US dollars, a few dollars more than a similar bottle that recently sold at auction for 1 million Yuan (approx. $156,760). This was purchased by director of Hong Kong’s Citibank, Maggie Yong. 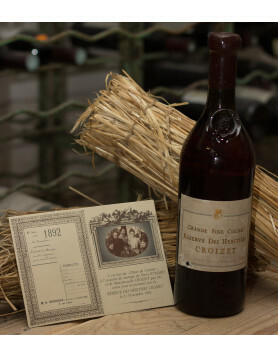 The bottle has lived through historical events such as the American Civil War and the Phylloxera mite that blighted the French vineyards and changed the taste of Cognac forever. 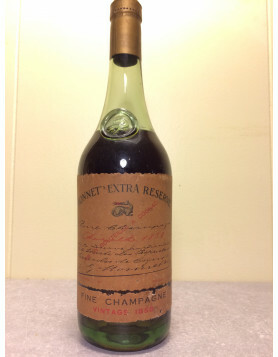 This particular vintage is also rumoured to have been quaffed by Winston Churchill and Dwight Eisenhower as they planned the Normandy D-Day landings. Probably one for the collectors, rather than to be drunk, it’ll be interesting to see when and who ends up becoming the lucky owner of this bottle. Lee Tachmann does not own a bottle of our cognac fyi. Maybe you want to correct that, he never did.